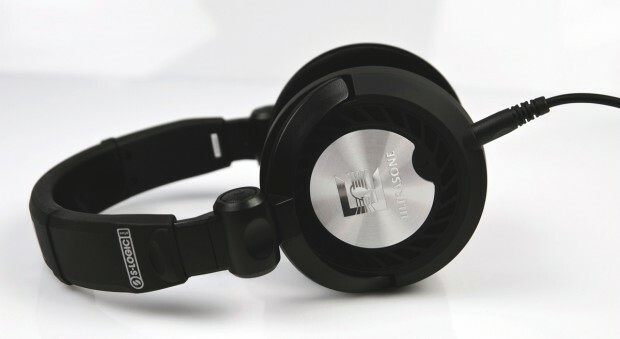 Ultrasone, the high-end German audio guys, are putting out a new set of high-end headphones with a few tweaks to their formula. The Pro 2900 is the first Pro series set to be open-backed, a style I prefer, and they’re also offering two cable choices: balanced and single. The single-cable version is like what you probably have: one cable, probably going into the left earpiece, then continuing over the headphones’ headband to the other ear. Ultrasone claims that by using a balanced cable and amp setup, you can improve the sound significantly — and I’m not qualified to agree or disagree. All I know is that the frequency response of both sets is 6Hz to 42KHz, which significantly outstrips the human frequency detection range. They also fold up nicely, always a plus. If you’re interested, you’ll have to figure out whether it’s worth an extra two hundred and fifty smackers. The single-cable version of the 2900s costs $549, and the balanced version costs $799. And that doesn’t include the non-standard amp you’ll need to take advantage of the special cabling. Oh, these audiophiles and their toys.